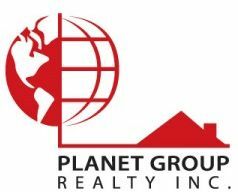 Gurvinder Dhaliwal is an agent with Planet Group Realty Inc. and provides real estate services in the surrounding areas Abbotsford West, Central Abbotsford. Check out Gurvinder’s active listings and/or office listings. 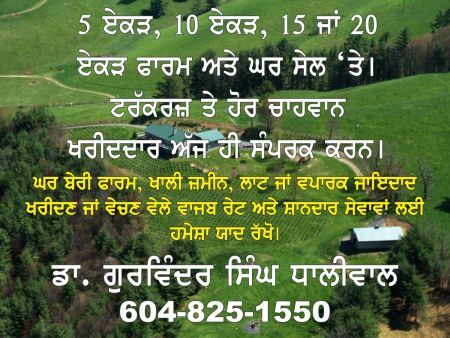 To contact Gurvinder, call 604-825-1550.